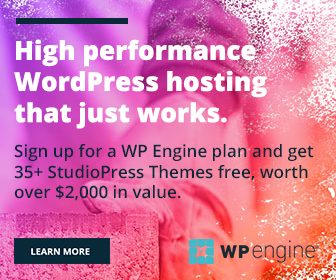 There are several image hosting services where we can store private photos and share them with only those people relevant to you. 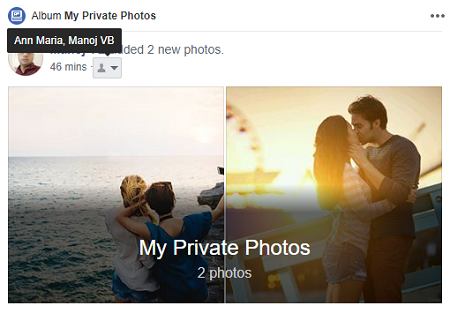 But do you know that we can store such images on Facebook in the same way and hide them from other friends in the network? Facebook is not designed just for chit chatting and sharing status updates. Its possibilities are unlimited. From selling products to job search, strengthening relationships to crime investigations; the social network can be used in various ways. We shared an almost similar method for Pinterest users earlier. Hope you already read that. If not, read How to Store Your Blog Images or Private Photos on Pinterest. Now we’re going to tell you how to upload private photos on Facebook and share them with the people close to your heart. Sign in to your Facebook account first. Tap “Photos” from the menu that appears just below your cover picture. Click the “Create Album” button on the next page. 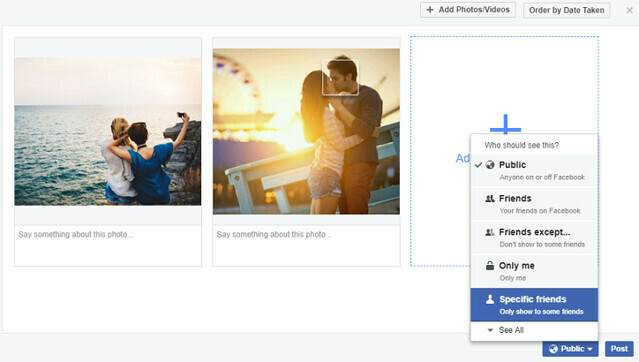 Facebook will ask you to choose photos from the local storage to upload. Select your photos and click on Open. You will be directed to a new screen where you can enter album name, description, location and add contributors if needed. Once the photos are uploaded and you finished all other sections, click the “Public” button at the bottom to get filter options. Click on More to expand the list. Here you can set the album visibility as Public, Friends, Friends except, Only me or Specific Friends. Only me: No one can view the photos other than you. Ideal for photo backups. Select the last option to share the album with your specific friends like your spouse, family and close friends. You will be able to add them from the newly opened popup box. Search for your specific friends by name, select and Save Changes. Now you will come back to the album creation page and see, its visibility is limited to the specific friends only. Kindly remember that you shouldn’t tag any friends on the photos. Otherwise, post visibility will be expanded to the tagged friends and people on their friend list. Publish your album as usual. Go to your timeline and the newly uploaded photos should appear there. Mouse hover the human icon, shows next to the time stamp. It will tell you the friends’ names with whom you shared the photos. Top 25 Twitter Accounts in India – Who has Most Number of Followers?